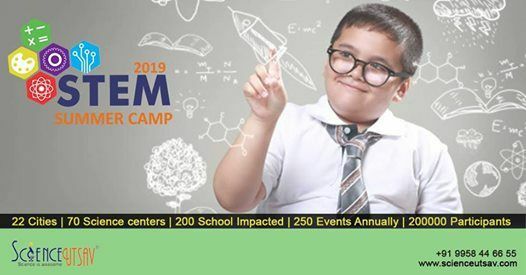 If you are looking for a ground-breaking STEM Summer Camp, this is it!! 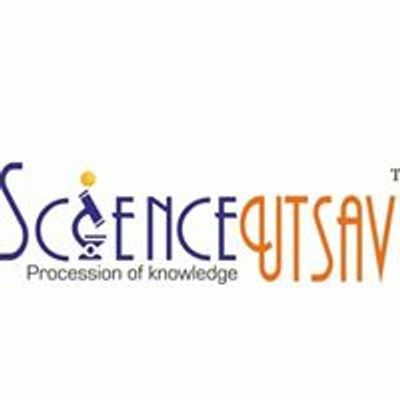 ScienceUtsav offers separate modules for kiddos (going to grade 1st to 3rd), Juniors (going to grade 4th and 5th) and seniors (going to grade 6th to 8th . 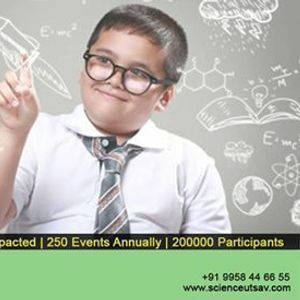 These camps include various multi-modules and experimental programs to keep the participants excited and encourage them to learn explore new things.